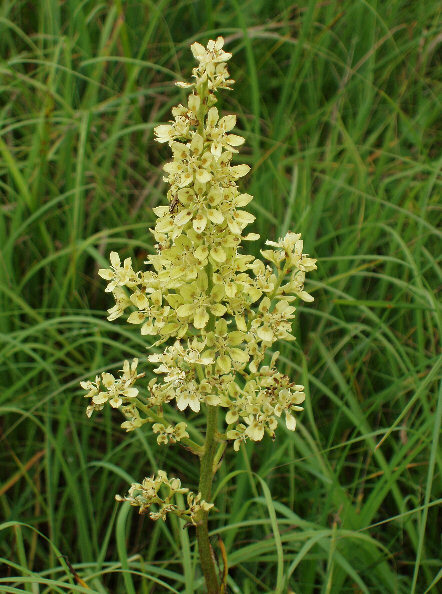 Once, the central United States was cloaked with tall grass prairie that extended from the prairie provinces of Canada south to Texas, and from present day Kansas to Kentucky. Thirty million acres of prairie graced the landscape of Iowa, alone. 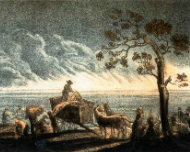 The retreat of the Wisconsin glaciation, approximately 10,000 years ago, marked the beginning of the Holocene era which produced the climate conditions conducive for the increased population of native peoples across the prairie plains region. This increase in population also marked the beginnings of the evolving tall grass prairie ecosystem. The tall grass prairie evolved together with the native human population across North America. 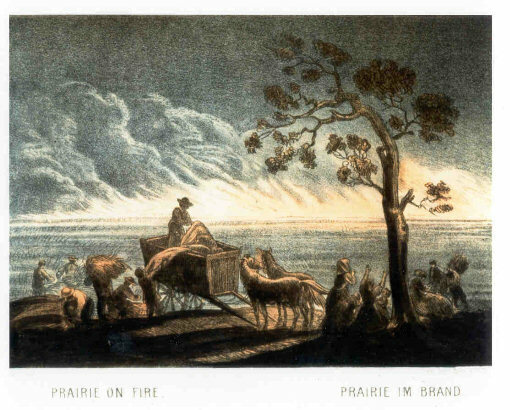 Indeed, the culture of Native Americans and the ecosystem had a symbiotic relationship: the prairie provided people and animals with a food source, while Native Americans caused the prairie to evolve through their implementation of burns, and harvesting and nurturing of native vegetation. Within a century of the advent of European settlement the tall grass prairie, which had taken ten millennia to form, was nearly obliterated. Today, only one-tenth of 1 percent of the tall grass prairie remains in small fragments scattered throughout the state. Accounts from early settlers, General Land Office surveyors, early leading field naturalists, such as Bohumil Shimek, as well observations from the remaining prairie fragments, provide a glimpse into the rich tall grass prairie system that once covered the state of Iowa. The Iowa River Valley is now blanketed with towns and farms and yet, for those who know where to look, the rich prairie heritage of this valley is still to be found in scattered places. 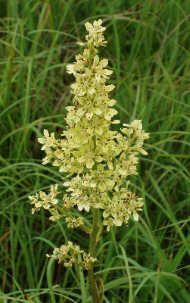 Many of these isolated prairie fragments are located along roadsides. This self guided tour will allow you to learn about the rich tall grass prairie heritage of the Iowa River Valley. 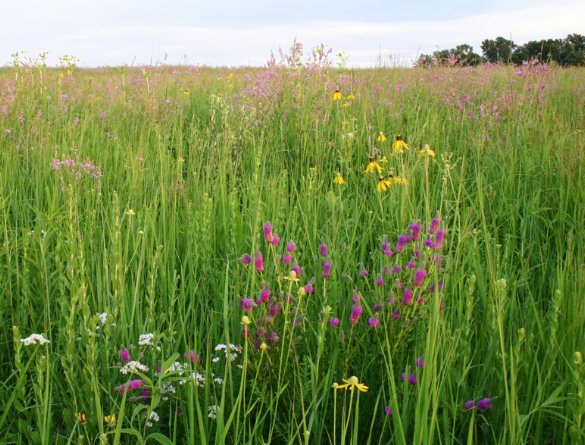 Each county has prairie fragments worthy of celebration, preservation and enhancement. It is important that both area residents and visitors equate roadsides with the preservation of the rich natural heritage of each county. Programs such as the Living Roadway Trust Fund and Integrated Roadside Vegetation Management , are incredible resources in the preservation and enhancement of prairie along our state's roadways. This project was made possible through the generous funding of the Iowa Living Roadway Trust Program and the USDA Natural Resources Conservation Service (equal opportunity employer and provider). For more information, or to comment on this website, please contact the Iowa Valley RC&D at info@ivrcd.org.